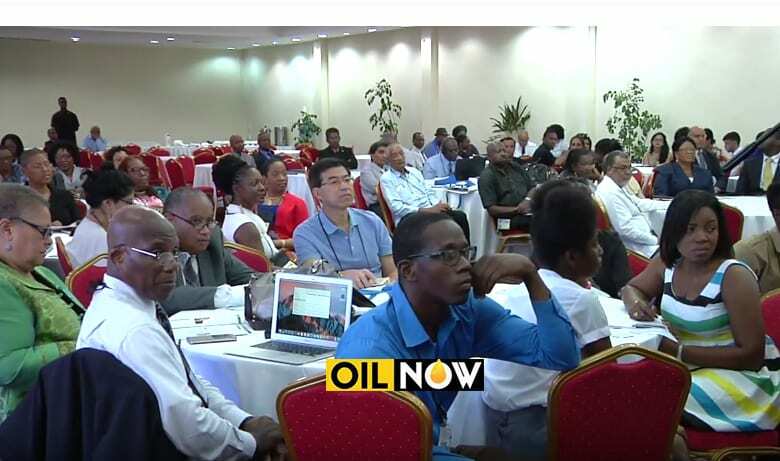 If the skill-set required in Guyana’s oil and gas industry is not available in-country, oil companies should be encouraged to tap into the vast Guyanese diaspora before looking elsewhere for services and human capital, says a former government official. Close to an estimated one million first generation Guyanese are believed to be living in the diaspora, exceeding the country’s population of 750,000. Former Minister of Natural Resources, Robert Persaud, believes this presents a wealth of skills, experience and knowledge that can be utilized in the South American country’s emerging oil and gas industry. Speaking in his weekly column – Are We Ready for Prime Time? 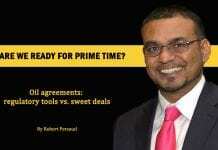 Persaud said these skilled Guyanese should be high on the list of those being considered to play a role in the sector. “O&G companies should be encouraged to be aggressive in finding their required skills in the Guyanese diaspora, if these are not available in country. This effort can be assisted via the Ministry of Foreign Affairs’ diaspora unit,” he said. There has been much talk in recent months about Guyanese living in the diaspora returning home. 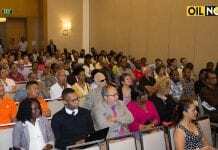 President David Granger recently told a gathering in the United States that now is the time to return and invest. But with Guyana still deficient in the provision of basic services such as medical care and reliable power supply, many have questioned the likelihood that those who have become accustomed to higher standards of living would simply pack up and return home. “I know some will be quick to retort that they will not come given certain serious constraints. And swiftly I will rebut and point to several countries (Israel, China, India & Mexico) where the diaspora returned and helped change the fortunes and correct some of the same weaknesses that serve as deterrents,” Persaud said. He questioned if it was wise for the diaspora to wait for ideal conditions to exist, “or return and help create the ideal conditions they demand,” pointing out that there is no time for procrastination. 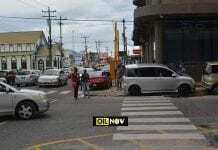 “Others are busy scouting for opportunities notwithstanding the myriad problems in Guyana,” he pointed out. But the former official also acknowledged the need for more to be done in luring Guyanese to return and assist in the development of their country. “Target the second generation of the Guyanese diaspora, who are less connected to the country. Even look at special interventions for them to access Guyanese passports (as legally provided for) or, as India has done, issue a person of origin card,” Persaud stated. Special bonds or investment instruments, he suggested, could be issued to members of the diaspora for a stake in the planned National Petroleum Company. “The Bank of Guyana should work with local commercial banks for them to set up branches in the diaspora. 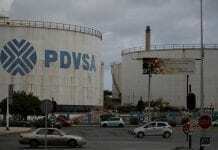 The Chinese and Indians have done this with great success to tap their diaspora capital,” he added. 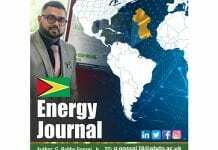 With oil production on the horizon and a multitude of foreign nationals looking to cash in on the opportunities that come with petroleum production, Guyanese; both at home and abroad, will have to step up their game if the real benefits of the industry is to accrue to the country and its people.